The family team at Llandegla are very proud of the cafe. 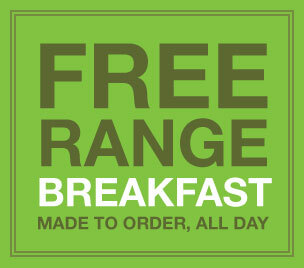 Since teaming up with Home Farm in Overton, we think we are offering one of the most truly ‘free range’ breakfasts in north Wales. 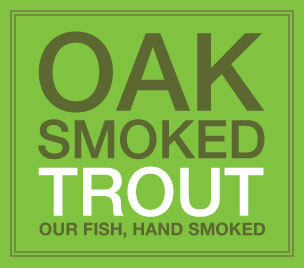 We also offer a range of daily specials which make use of our own fresh trout and home-smoked trout. 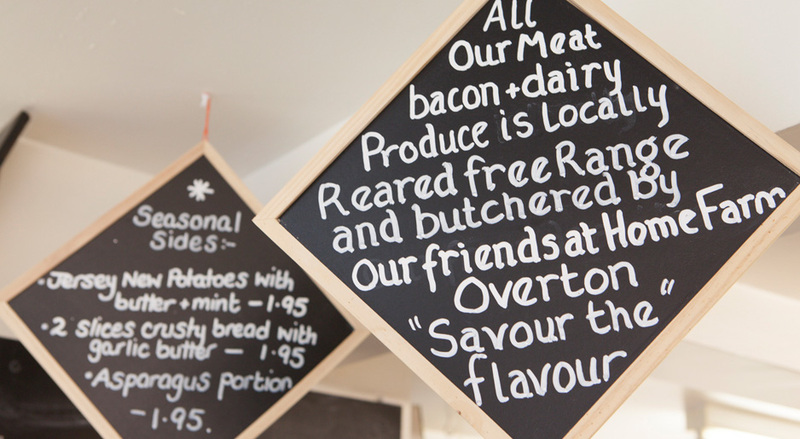 Alongside our breakfast and trout menu we also offer a range of regular dishes including home made soups, Home Farm steak and onion burgers (95% beef), fresh cut sandwiches etc. And if you can’t see what you want for your youngsters, please ask, we have one of our own! We serve home-made scones with clotted cream and jam, Rijo 42 fresh coffee and a selection of teas. 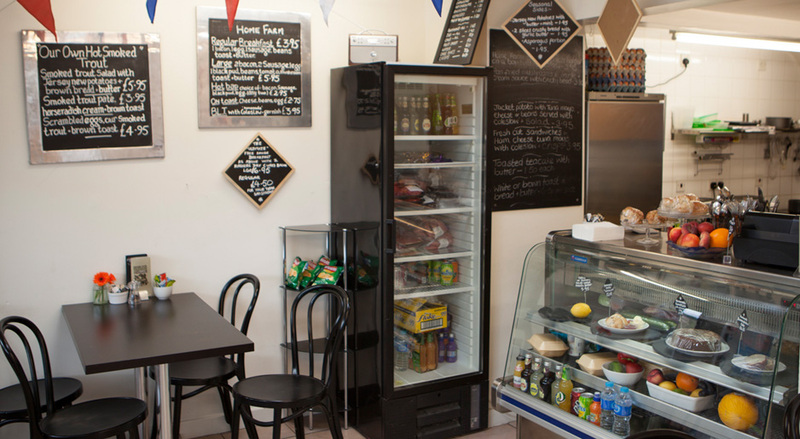 We also stock locally produced Chilly Cow Ice Cream, and various wholesome homemade cakes and biscuits. Combine great food with a healthy mix of fishermen, bikers, hikers and all range of passing hungry folk, it’s a friendly place to eat. 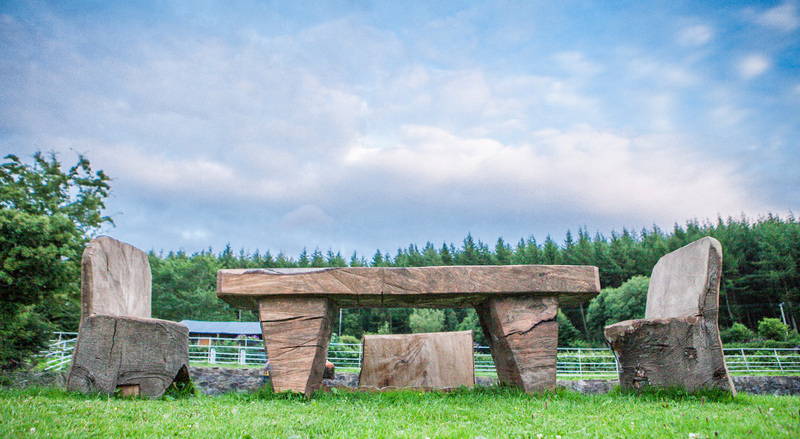 Our freshly made to order approach may take a little longer to produce but this gives you a chance to enjoy our unique stunning views and watch the world go by. We have free Wifi in the cafe. 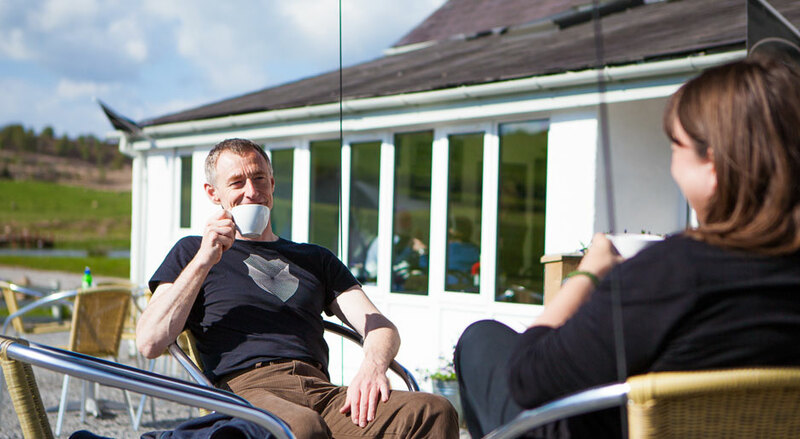 Private parties welcome…If you are planning a club or group cycling or walking trip, children’s party or an alternative evening meal or a barbecue with a stunning view and friendly atmosphere, please contact us to discuss your requirements.